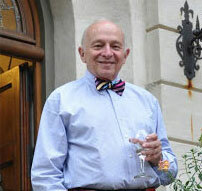 About 14 years ago, I was invited to lunch by Francois Asselin who told me about his company and what they might provide for a Europeanstyle house we designed. 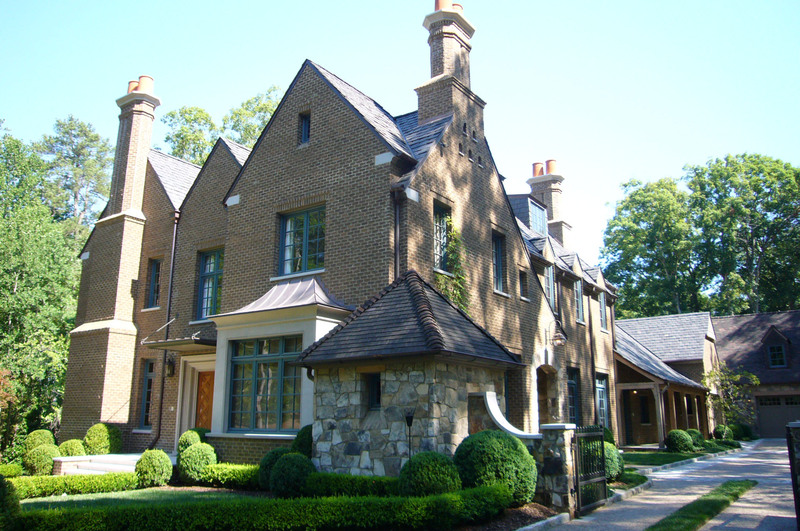 Soon thereafter I ordered Asselin windows and doors for the house I was building for my wife and me in Atlanta. later, when the crates arrived from France, my contractor phoned to say that he found “peanut butter and a bottle of wine inside”. That night, serving the pate de foie gras and Sauternes, we toasted Asselin and their beautifully crafted windows and doors. 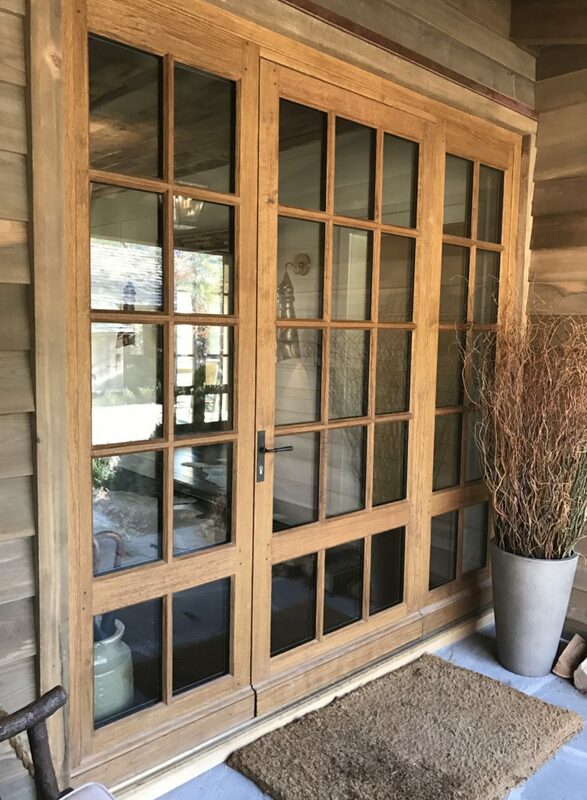 In the subsequent years, the fenestration in our house has invariably been the subject of much interest and praise followed by “where can I get them ?” For the discerning client wanting a European style house, I always encourage using real French doors and windows when possible. As a result I have been pleased to use Asselin products in numerous houses I have designed over the past dozen years. We built our home 2004-2007. 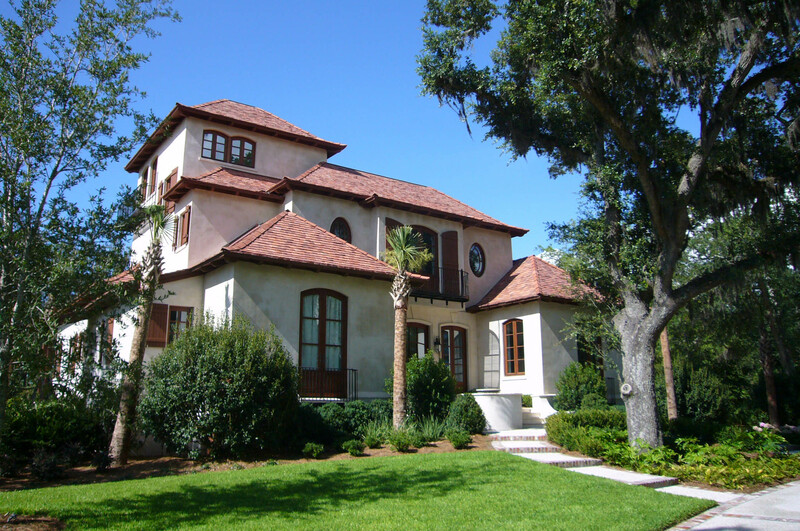 As the home is in a French style, we wanted authentic French windows and doors. Our architect recommended the Asselin Company from France. The Company worked closely with us and our architect. The results were beyond our expectations. The wood is moabi, an African mahogany. Of course, the look is French and is the making of the house. The window-doors are 9 feet tall and striking. Isn’t a person who comes into our home, who isn’t impressed by their beauty and quality. My wife and I are ecstatic with the quality and workmanship of the windows and millwork received from Asselin. Our exterior doors, windows and French oak library are all exquisite. As the owner of a hardwood lumber company trading high-end hardwoods worldwide, I sourced what I consider the best quality millwork provider. 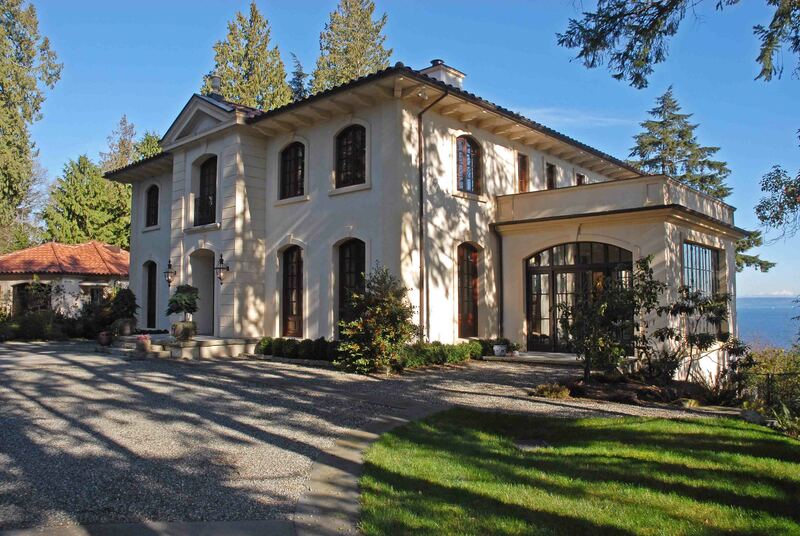 When we started construction on our Bainbridge Island home in 2003, our architect, Norman Askins suggested windows and french doors by Asselin, a French company with offices in Atlanta. After due diligence, we decided to go in this direction, and have never regretted it. Faced with a design involving dozens of shapes, sizes and functions for the 49 windows and doors, Asselin never hesitated, taking every step to ensure we got what we needed to give our French County Home design the ambiance it needed. At the same time, steps were taken to comply with some of the most difficult environmental compliance and weatherproofing requirements around. The results are striking…a “new old” home, traditional in appearance and function, yet modern in efficiency and material. As nearly every visitor tells us, the outcome is truly unique, bringing our home much of the heritage that makes it more enjoyable every day. 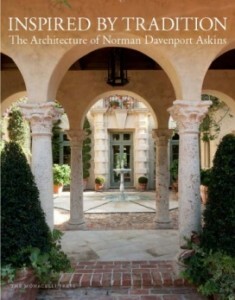 ASSELIN’s French casement windows were the perfect choice for the Norman residence designed by Dallas Architect, Larry Boerder. Asselin’s Cecile Gervais’ professional leadership provided a smooth transition for export manager Alexis Boutrolle to manage installation. ASSELIN sent a team from France to install and trouble shoot any problems that may have arisen. World Class indeed. We are both extremely happy with the work Asselin completed for our new home in east Tennessee. 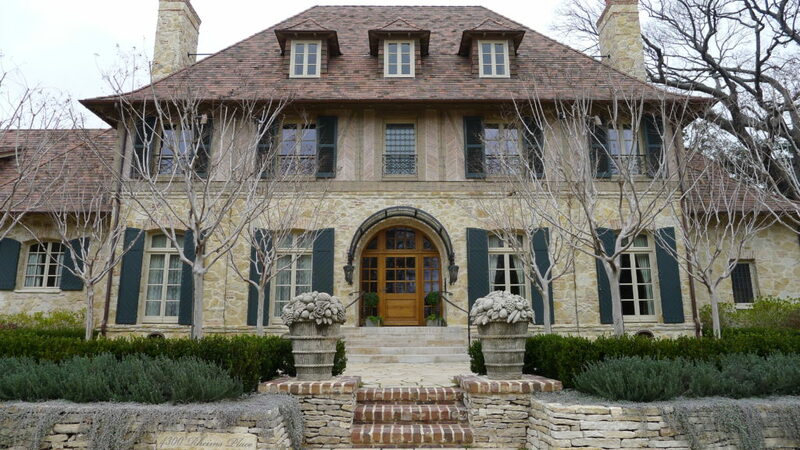 Asselin manufactured our French Oak entry doors and they are perfect for the entrance of our home. The doors are high quality and we have received numerous compliments on their design. Asselin made mahogany doors and windows for our house on Lake Keowee in Upstate South Carolina. We chose mahogany because it looks great with our brown wavy board and stone exterior. These windows add an elegant European flair to our rustic style Lakehouse. Everyone that visits comments on our beautiful windows and doors. Asselin has been a very professional company to work with. When someone accidentally broke one of our windows they ordered a new one with no problems in delivery. The quality of these windows and doors is outstanding and very evident to anyone who sees them. We highly recommend Asselin windows and doors.